A stylish USB Type-C headset imbued with minimalist aesthetics and a vibrant sonic presence. The earbuds are equipped with a built-in digital-to-analog converter (DAC) and an integrated MEMS microphone with 4-button controls so you can answer calls, or quickly activate Google Assistant on the go. 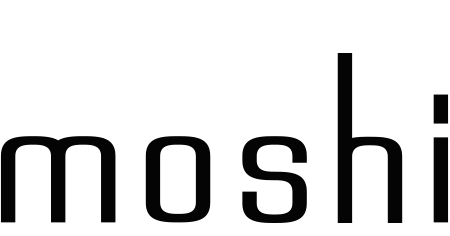 Enjoy a fully customizable soundscape thanks to the Moshi Audio app, which also keeps your earbuds updated with the latest software. How does Porto Q 5K work?